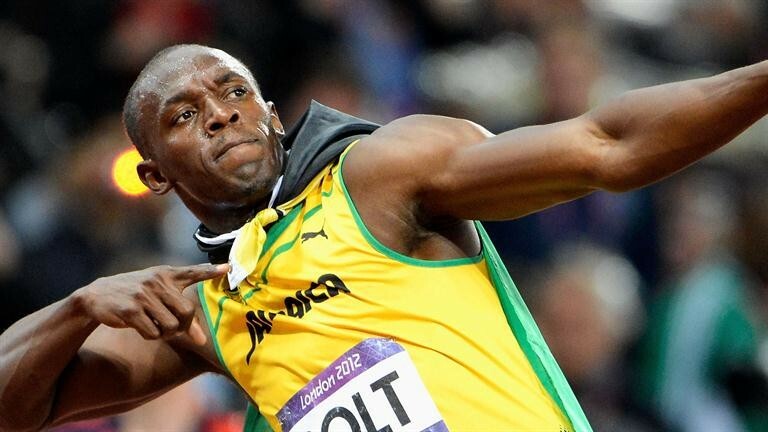 Usain Bolt won his third straight 100m Olympic gold medal in the, beating USA's Justin Gatlin by 0.08 seconds. Protests in Milwaukee over the shooting of an armed black man have led to multiple arrests. Three people have died in Louisiana from record levels of flooding. Thousands more have been rescued in what Louisiana Gov. John Bel Edwards called a "truly historic event" that won't be over anytime soon. Fox News has spent 11 minutes of airtime on the allegations of sexual harassment against co-founder and chairman Roger Ailes since he announced his resignation. That's less time than Bill O'Reilly spent criticizing Black Lives Matter over a couple days this month, according to the Washington Post.